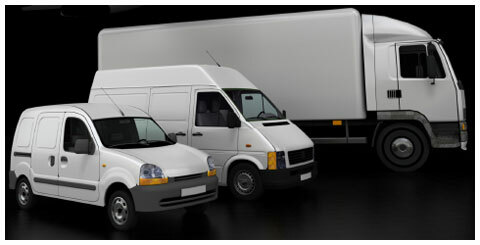 Specialising in the provision of on demand same day courier and taxi truck vehicles within the Melbourne metropolitan, outer Metro and Victorian areas. Ausgo commenced operations in 1989 and has since grown into a professional, reliable transport provider through the energy and dedication of its staff. Ausgo's clients have access to more than 150 owner-driven van, tray and tautliner body type vehicles. 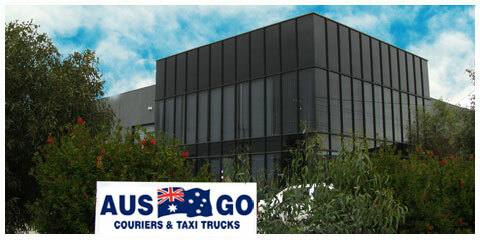 Ausgo Couriers and Taxi Trucks is a privately owned Courier and Taxi Truck company specialising in the provision of on demand same day courier and taxi truck vehicles within the Melbourne metropolitan, outer Metro and Victorian areas. Ausgo’s clients have access to more than 150 owner-driven van, tray and tautliner body type vehicles. All vehicles are late model, white in colour and are equipped with two-way radio, mobile telephones and appropriate Company signage. We can assist clients with courier, half tonne, one tonne services as well as hourly hire vehicles from one to fourteen tonne. Hydraulic tailgate vehicles, crane trucks and semi trailers can be supplied on 24 hours notice. All Ausgo fleet members have undergone training in customer service. Personal presentation is important to Ausgo, so all our Contractors are issued with, and required to wear our Company’s uniform. 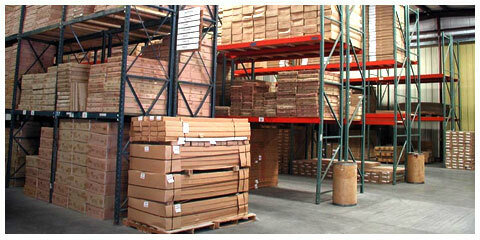 Ausgo’s Operations staff are committed to providing a high level of customer service. Our computerised booking and despatch system ensure concise, accurate information input and monitoring of work in progress. A unique feature of our system is that we can quote "Estimated Time of Delivery" (ETD) at time of booking for all bookings up to one tonne. An online bookings option is also available to all clients. Ausgo’s accounting system produces fully detailed monthly invoice/statements incorporating customer reference and reference sequencing for easy allocation of expenses to various cost centres and quick analysis and dissemination of information. With the exception of Public Holidays, Ausgo operates Monday to Friday from 7.30am to 6pm. Bookings outside these hours can be arranged by phoning during our normal hours of operation.